The Good Earth West Oz Pro Presented By Bali Bodyboarding looks to set the scene with a move south from Mandurah down to Gas Bay. Lewy Finnegan enjoying a shred sesh at home straight off of the back of his win in Antofagasta this year. Black SEA Factory presents “La Vivoplosika – Chapter 4 – Oscar Garcia around Australia. A Film By Diegou Heres. Black SEA Factory Presents – La Vivoplosika Chapter 3 – Caves Road. 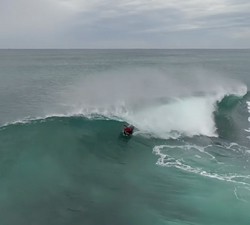 This instalment, the crew surfing in Western Australia. 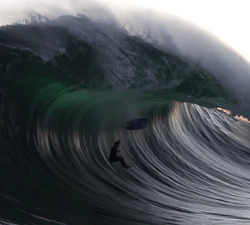 A short clip featuring Tom Smith bodyboarding various breaks in Western Australia. Brought to us by Todd Barnes. Blake Gerrard making the most of the recent holidays at home in WA. Filmed by Bailey Richards. Additional footage by Brady Thomas. The third episode of Pierre’s podcast series from Rirwaw, featuring him surfing the west coast of Australia in 2010.